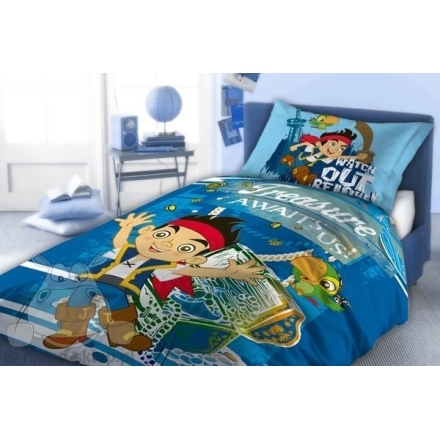 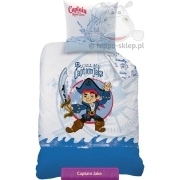 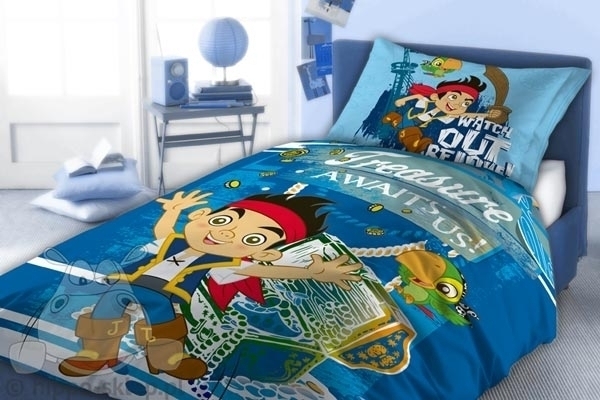 Bedding Jake and the Never Land Pirates form official Disney merchandise. 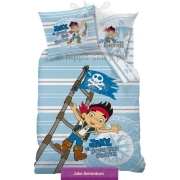 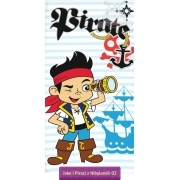 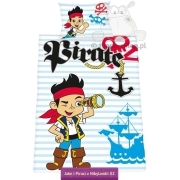 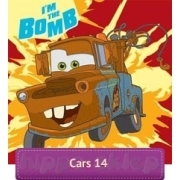 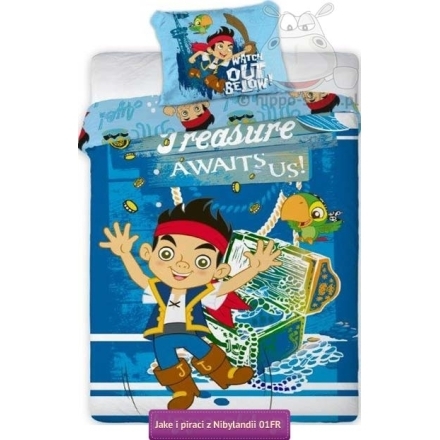 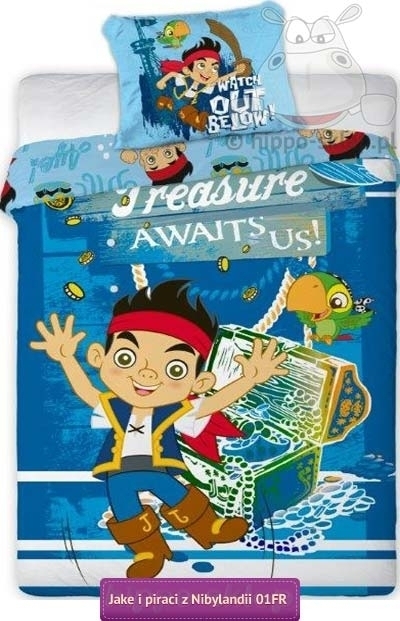 Kids bedding duvet cover sizes 135x200, 140x200, 150x200 and 160x200 cm with pillowcase size 70x80 according to selected options with Jake and the Never Land Pirates musical interactive animated Disney Junior show with Jake, Izzy, Cubby and Skully parrot. 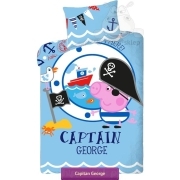 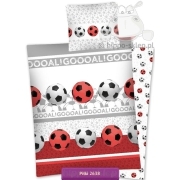 Bedding set made with 100% cotton, OEKO-TEX standard 100 certified.